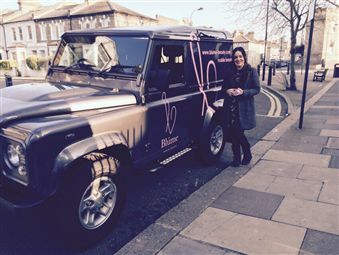 Blume is a Mobile Beauty Service based in South London, enabling you to receive your beauty treatments from the comfort of your own home. Offering a wide range of services, Blume's expertise and know-how will leave you satisfied with the knowledge you're in safe hands. Our highly trained staff go the extra mile to ensure you get the experience you deserve. Blume will bring all our own equipment, and can set up anywhere to create a space for you to relax and enjoy some 'you time'. Blume believe that you can feel beautiful as well as look it, and we give people the opportunity to feel and look amazing. 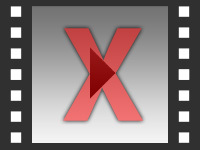 Find out how to promote Blume Mobile Beauty quickly, simply and for free. 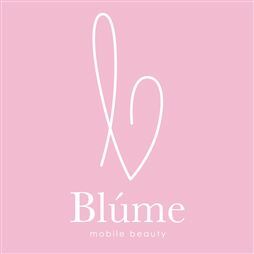 Enter your email address and message to Blume Mobile Beauty and we will pass it straight on for you. There is currently no customer feedback for Blume Mobile Beauty. To pass feedback onto Blume Mobile Beauty you need to either Sign Up or Log In. 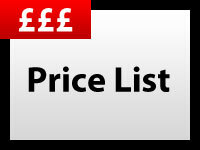 Sorry, Blume Mobile Beauty has no current offers listed.